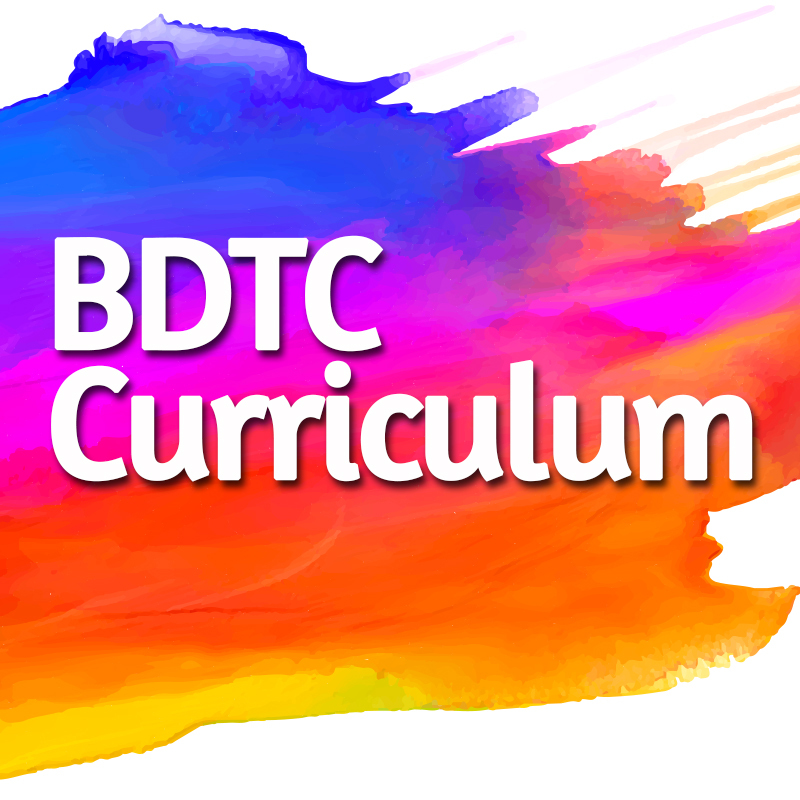 The BDTC Curriculum includes everything to run your own for-profit Teacher Training Program! And is perfect for dance teachers and dance enthusiasts who want to improve their teaching and dancing. Click here to read more about the Curriculum.